For those of you who haven’t checked out our work in the last issue of Fins + Skins Magazine, you can now view it online! Possibly the funniest interview with a shark expert ever recorded! Late Father’s Day Fishing Adventure! 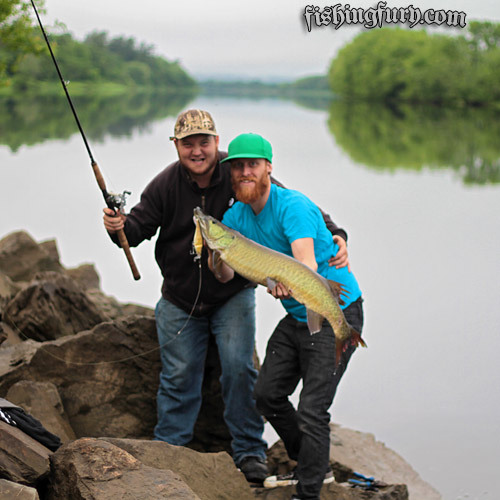 For the past two years I have done a solo muskie fishing trip to New Brunswick on Father’s Day. This year I wasn’t able to do the trip on Father’s Day, but I did make it out this past weekend. This time I wasn’t alone, I was joined buy a couple of buddies that are fishing rookies who were seriously feeling the Fury. Both Aaron and Jarrod are not completely new to fishing, but hadn’t done much fishing until we started fishing together this spring. We had spent a fair amount of time shore fishing a few lakes nearby without any significant catches. When I told the boys that there were some big mean fish the next province over they both jumped at the opportunity to catch something big. In typical Fishing Fury fashion, we met up shortly after midnight to begin our 4.5 our voyage to Fredericton, New Brunswick. The drive went surprisingly fast thanks to good company and energy drinks and we got to our destination about 40 minutes before sunrise. I gave the boys a few tips, setup a few rods and gave them a crash course on casting big lures with heavy gear. They both caught on quickly and we all began casting out as far as we could searching for the fish of ten thousand casts. Within two hours, we had covered some serious shoreline. For reasons unknown, the city of Fredericton thought it would be a good idea to to line the shores of the river with the most jagged, tipsy, slippery rocks they could find. Incredibly, we managed to balance on the rocks in just the right place and Aaron hooked into something mean. Two hours into the trip, Aaron had his first muskie, and biggest fish of his life! After a few quick photos and some cut hooks, this beauty muskie, estimated to be about 38×16 inches, was on its way back into the river. Shortly after getting some new hooks ready for Aaron’s new favourite lure (the Rapala Super Shad Rap), Jarrod decided to take full advantage of the situation and manage to hook into another big fish before I had even had a chance to cast. 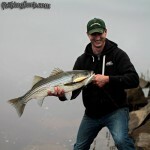 The result, Jarrod’s first striped bass, and biggest fish of his life! Aaron decided to lend a helping hand and earned the assist on this one after the striper made a run and crossed his line. After the lads caught some pretty serious fish, I was able to relax and go after my own. My chance came a few hours later when a I saw a good size muskie chasing my lure toward the dock. I executed a figure 8 at the side of the dock and watched in awe as the muskie lunged at the lure not once, not twice, but three time – missing each time and retreating into the darkness below. After 10 hours of fishing the boys each lost a solid fish, most likely muskie. Worrying that they were losing interest, I told them we could switch to lighter gear and look for some smallmouth bass, to which they magnanimously agreed that they did not want to do. We fished until darkness, casting big lures in search of another muskie, but in the end I was the only one without a single fish. We spent the drive home recapping the excitement of the day. 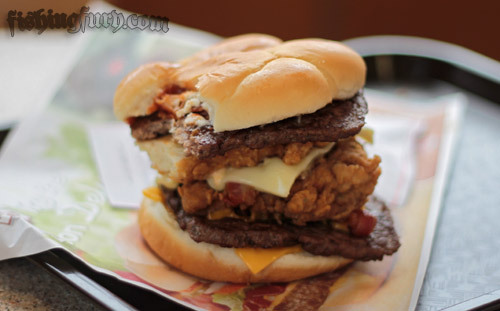 A day in which we witnessed bald eagles soaring, massive sturgeons leaping, and Double Downs inside of Baconators. After an epic 24 hour marathon of fishing and driving, we all agreed that we would return for round two as soon as possible. 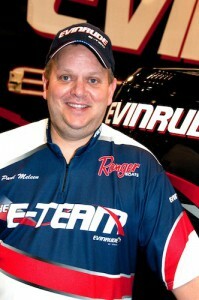 It was only about a week ago that we posted about our upcoming interview with FLW pro angler Paul Meleen. We asked you, our readers, to submit a few questions you had for Paul and you did! Well, we took those questions with us and got the answers straight from the pro’s mouth! It was a great pleasure to have the opportunity to chat with Paul and we’ll be sure to keep a close eye on him come next year on the FLW Walleye tour. Here’s a quick teaser from our interview, but you’ll have to click through to read the full thing. 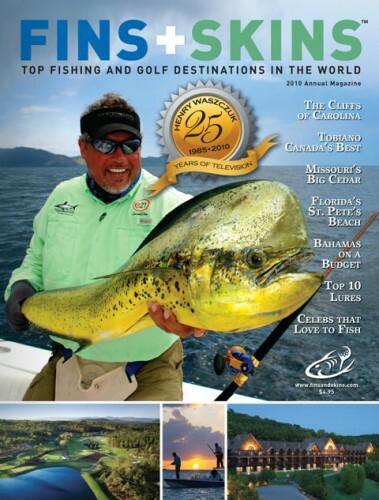 Fishing Fury: What do you feel is the overwhelming appeal of walleye that creates such fanatical followers? Paul Meleen: I think the biggest thing is that walleye fishing is a way of life. It’s been passed on from generation to generation, so it runs in the blood in a way. But another big part of it is the nature of the fish. Walleye can be very finicky. Many other species can be finicky as well, but not like walleye. So I think out of necessity the skill set of your average walleye angler is much more advanced than that of anglers targeting other species. Continue reading our interview with Paul Meleen FLW walleye angler of the year.